The New Year is quickly approaching and this is a great time for making resolutions and wishes for the year ahead. Some moms make resolutions for eating better, losing baby weight, or saving money – but when you’re a mom and taking care of your family – sometimes thinking more simply can be more rewarding. Be where you are. With technology keeping us in touch with work and home when we’re at every location, we can easily be distracted from where we are. When you’re spending time at work, try hard to focus on those tasks instead of checking your shopping lists and watching the latest auction on social media. When you’re home eating dinner with your family, it’s very tempting to answer the quick text from your boss about tomorrow’s meetings. Instead, try to focus on where you are at the current moment. Put the phone away during dinner with your loved ones and don’t let outside distractions keep you from enjoying the moments you have in front of you. Ask for (and accept) help. This is one hard for a lot of moms. We are used to doing so many things for so many people and we quickly offer to help those we love – but when we can ask for assistance and allow others to provide the help when we need it – we all win. 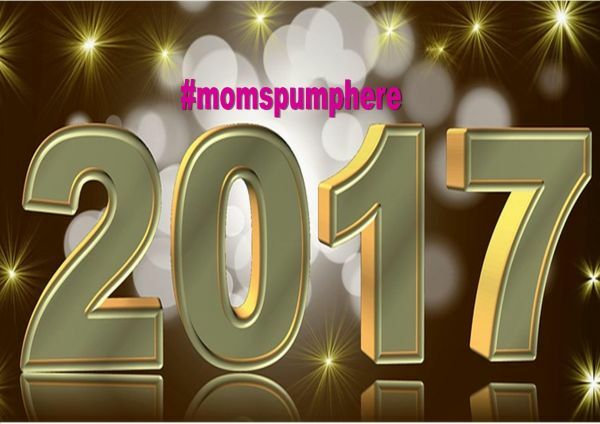 We moms get a hand here and there with our day-to-day things and we give someone else the opportunity to be the helper. Sleep. Moms are the ones who typically stay up late to take care of smaller tasks that others sometimes forget about. We check the calendars one more time before turning in – we want to be sure Little Jonny has what he needs for day care the next day – especially because you’ve been the mom who forgot to check when Little Jonny had PJ Day at school and he was heartbroken when you forgot to check the calendar THAT ONE TIME and he showed up in regular clothes. We also crave quiet time and enjoy sending emails or catching up on DVR’d TV shows after everyone else has gone to bed. Resist the urge to send that last email or watch the last episode of your show – and go to sleep when your body wants you to. You will have more energy and patience with your family (and with yourself, too). Spend more time (and energy) with your partner. Sometimes we become very focused on taking care of the children, doing our jobs, and managing our lives that we put our significant others to the back burner. We take each other for granted and assume they remember how often we think of them throughout the day and how much we miss them when we are away from each other. We spend a lot of energy focusing on work, the babies, and the other commitments in our lives that we push our partners away and we need to be reminded who your biggest supporter is. We hear from many moms who say they miss their husbands and they want adult conversation and interaction but both mom and dad feel exhausted and spent by the end of the week. Maybe you work opposite schedules or your spouse does the early morning duty of getting the kids off to day care so you can be home with them after school. Either way, try to make time to have breakfast together once a week, or rearrange your schedules so you can at least see each other at the kitchen table before the crazy days’ activities take over your lives. Remind yourselves why you’re working so hard for your families and keep encouraging each other. Say yes and no more appropriately. How many times have you been asked to do something for a project and you mean to say no, but you quickly say yes because you want to be the person others can turn to? Your mouth says, “Sure, I can do that,” but your head is asking 600 questions such as, “How can I get my other tasks done also?” or “How will I also meet my other obligations?”. The flip side to this is turning down chances to enrich your life and your experiences. We quickly say no to girls’ night out, or to visiting friends out of town. We shake our heads when our children ask us to play a game of Uno before school – because you have 4,000 things on your to-do list before you leave the house. Learning to say no when appropriate helps us make the time we need to say yes to the things we should be more accommodating to. What will you resolve to do in 2017?